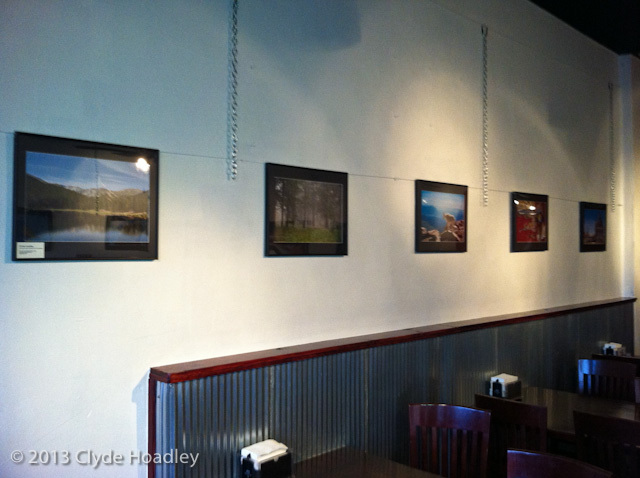 I just finished installing my first Photo/Art show at Mr. Lucky's Sandwiches, 711 East 6th Ave., Twelve of my photographs will be on display through the month of February. These are the same photos I used to make my calendar only larger and framed. On the Road King in 2011. 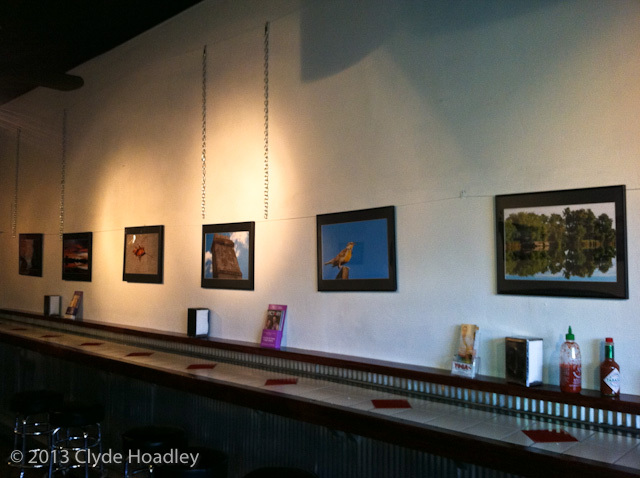 Copyright © 2007-2019, Clyde Hoadley. Watermark theme. Theme images by bopshops. Powered by Blogger.